Handmade in our French workshops, the Utopia speaker drivers use the best of technologies to make you live a sensational sound experience. 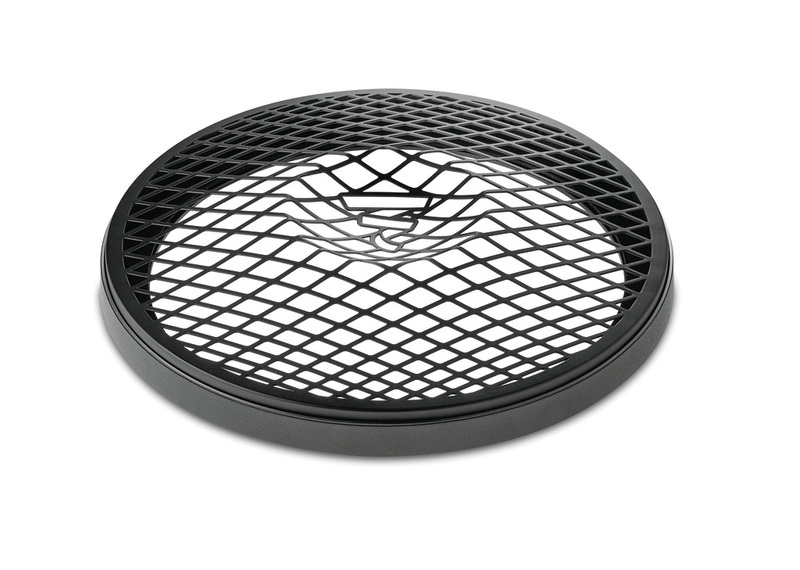 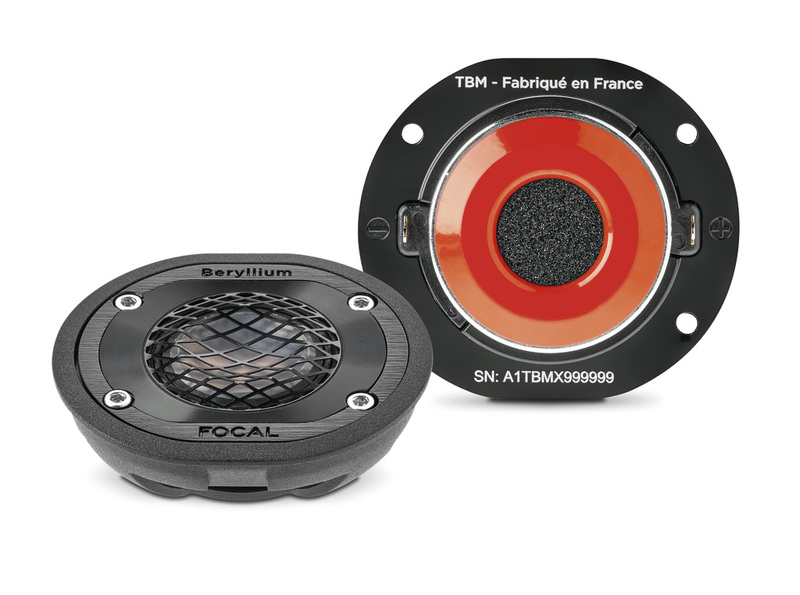 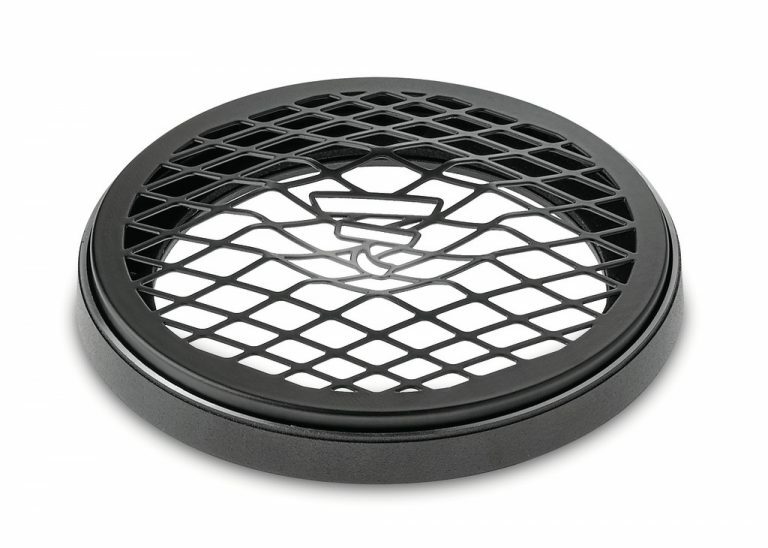 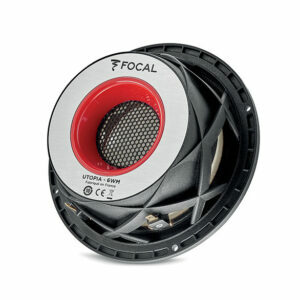 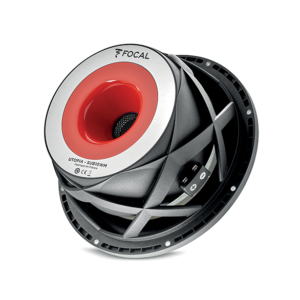 Laser measuring, advanced simulation tools: Focal went to the extreme in developing an ‘M’-profile ‘W’ sandwich cone. 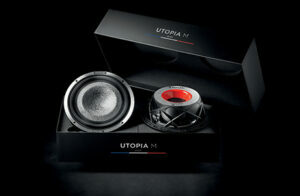 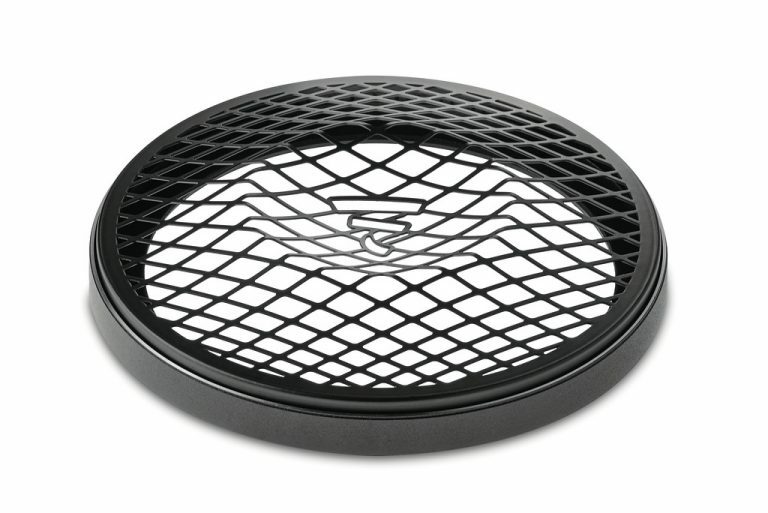 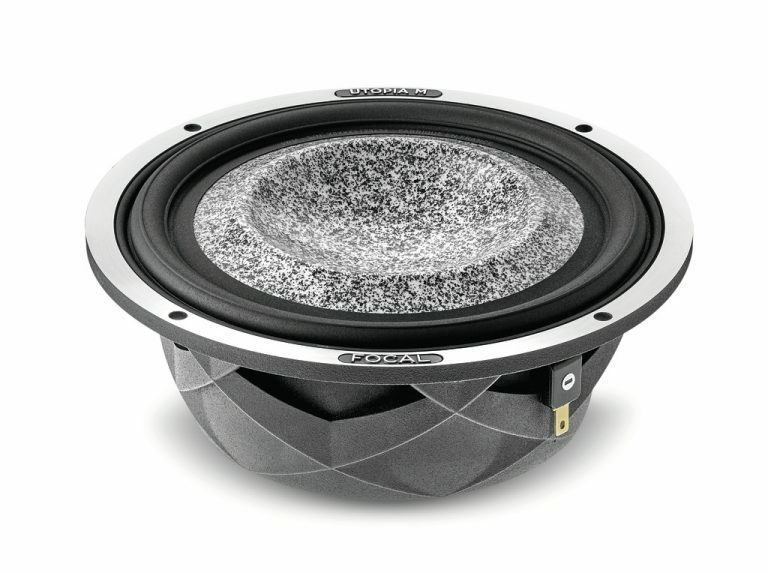 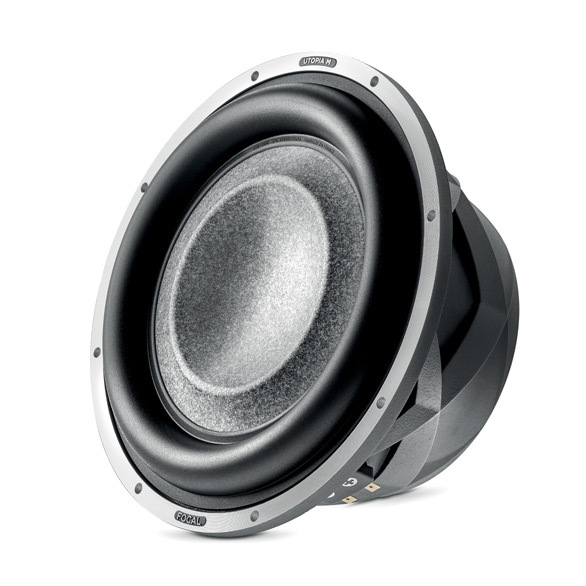 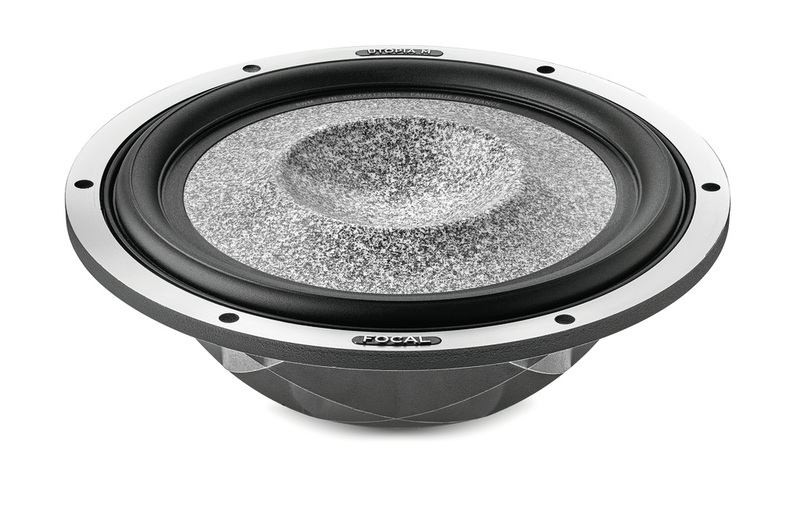 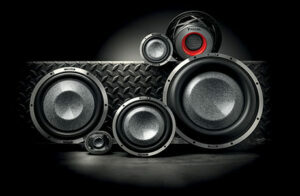 Utopia M : the new range of exceptional speaker drivers for your car ! 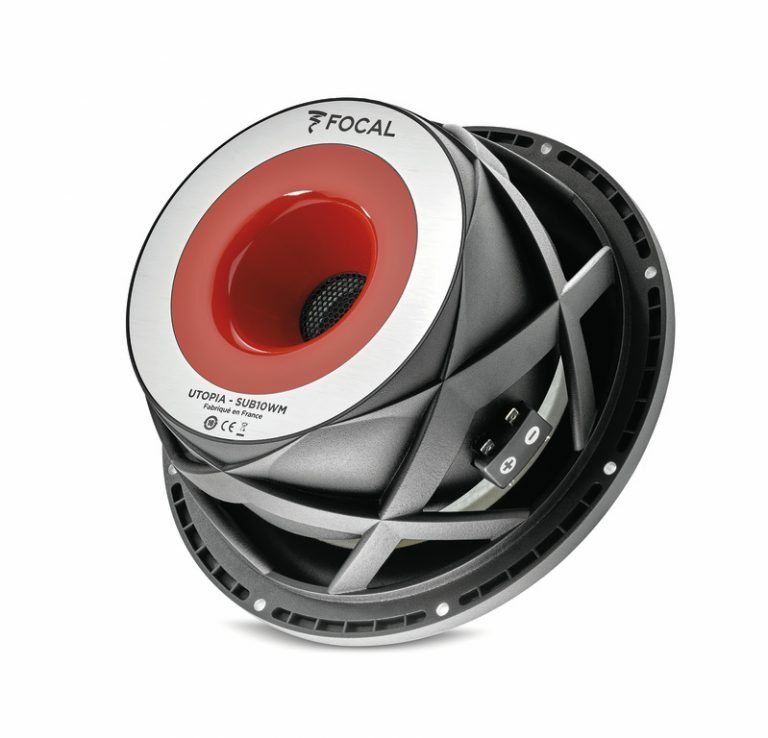 In 2005, the Utopia Be line, developed using Focal’s best high-fidelity loudspeakers, revolutionised the brand’s Car Audio offer. 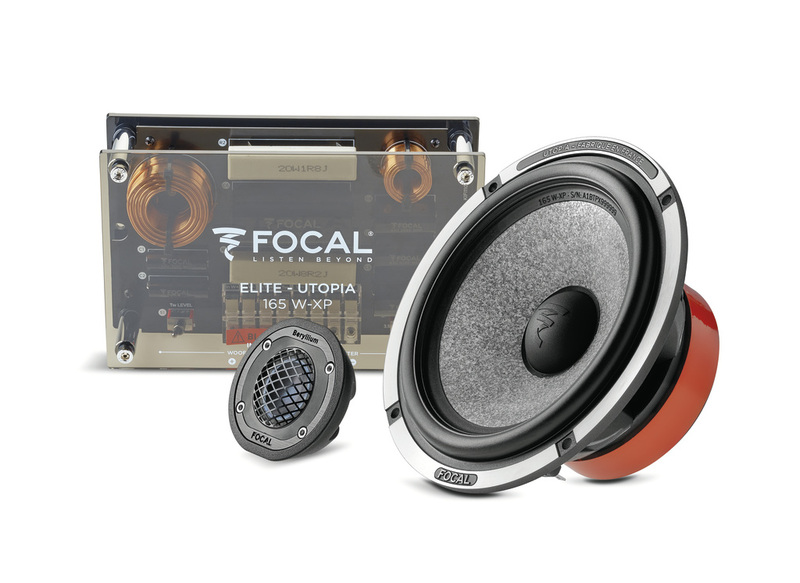 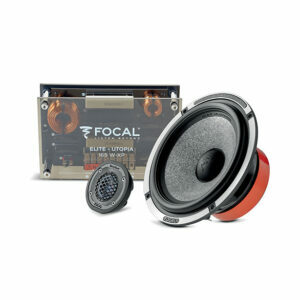 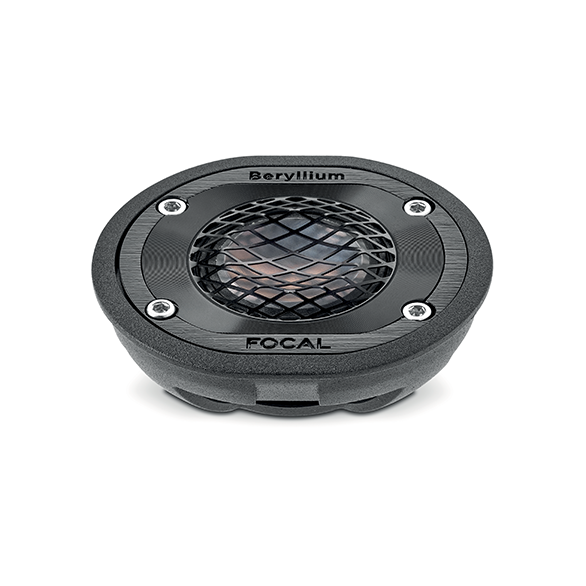 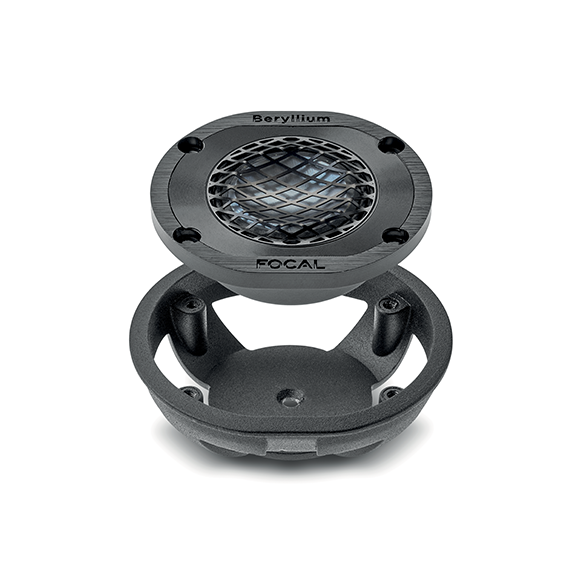 Today, in 2018, after three years of research & development, Focal unveils a new high-end reference: the Utopia M line. Our engineers have achieved a real feat, because each cone requires a specific complex mold and new production methods. 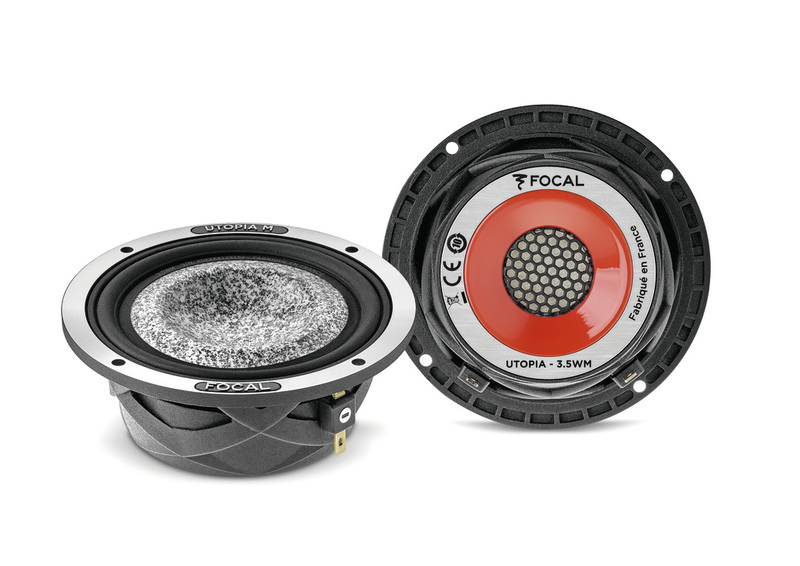 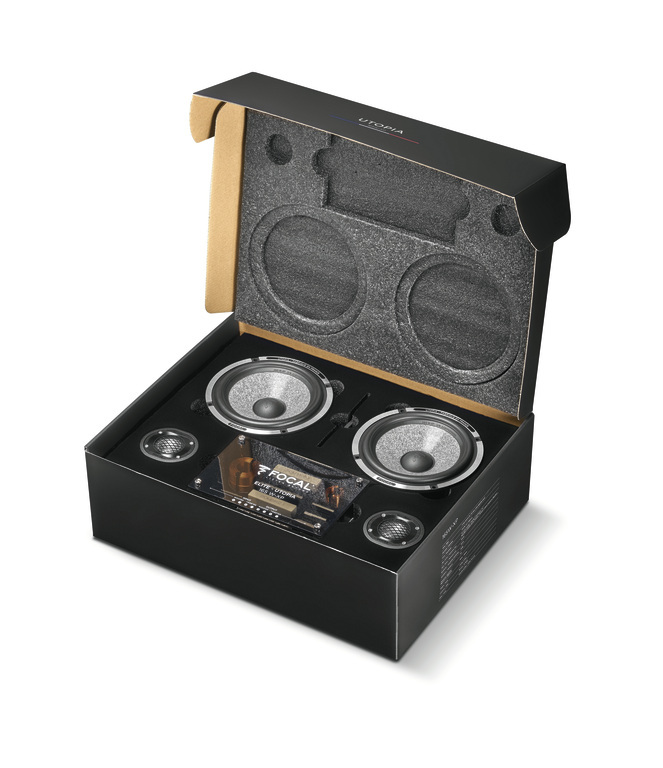 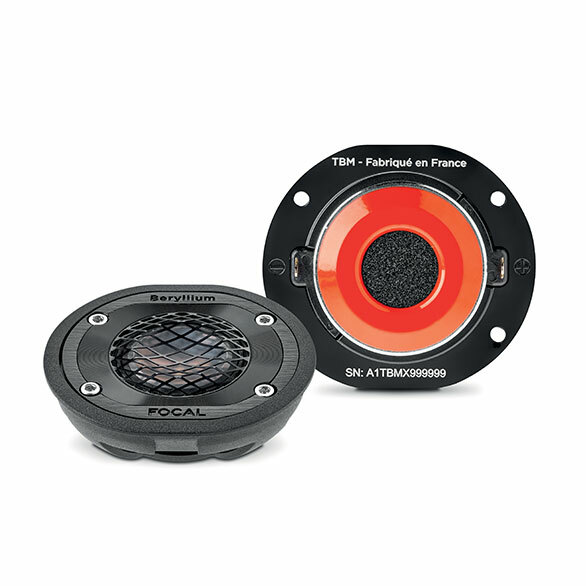 So, in addition to the 6’’ woofer and the tweeter, the Utopia M line includes a 3.5’’ medium, a 8’’ woofer and a 10’’ subwoofer: the installer can build an ‘à la carte’ audio system according to your desires and your vehicle. With Utopia M, there’s only one limit: the creativity of the installer. Handmade in our French Workshops, all the Utopia M speaker drivers use high-end codes: a unique cone profile and a unique chassis. 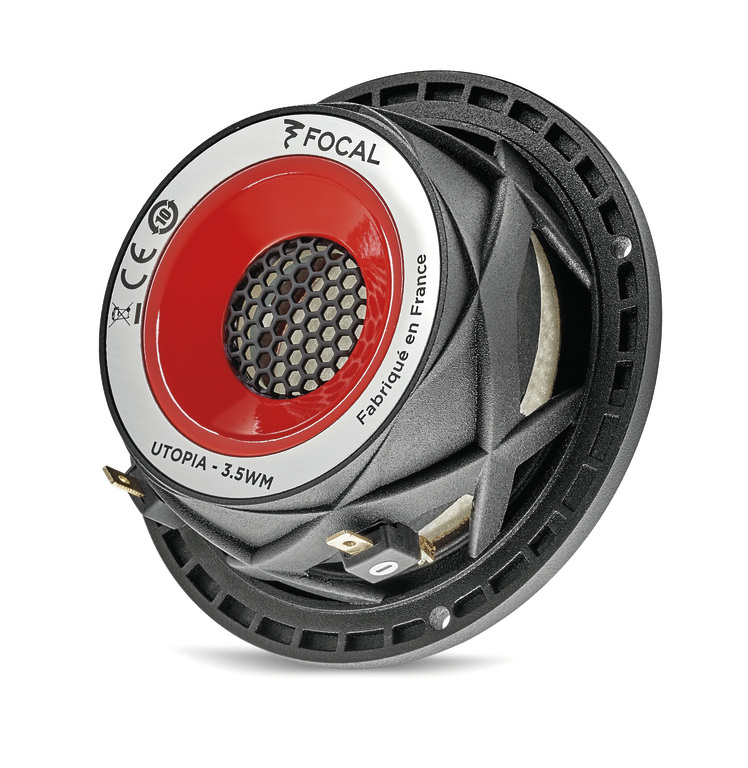 The design of the Utopia M chassis is a subtle mix of tradition, performance and elegance.